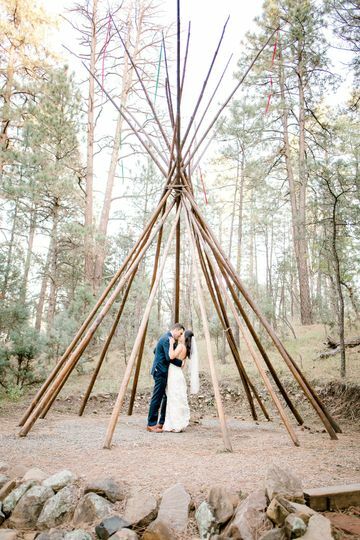 Flying J Ranch is a wedding venue in Ruidoso, New Mexico. 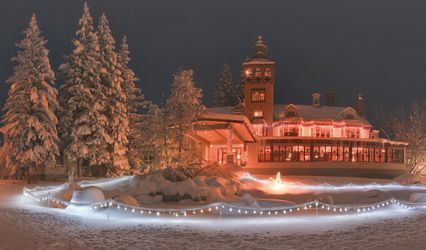 Surrounded by mountains, the historic ranch has been open since 1981. 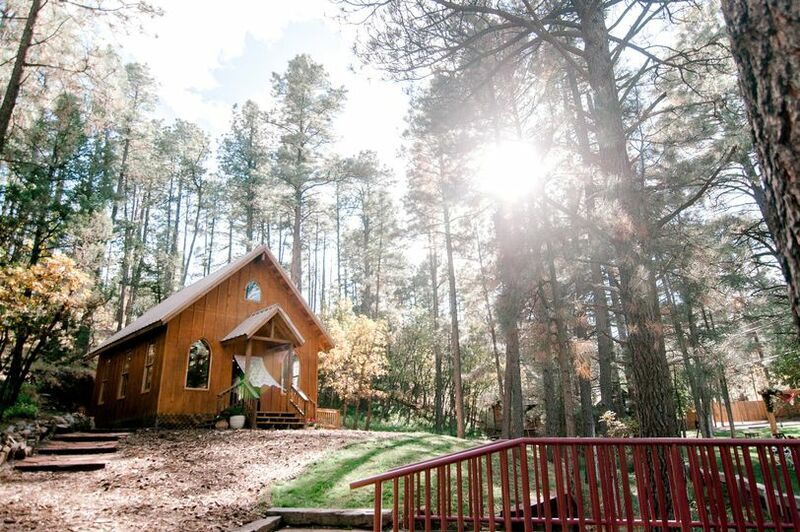 They are located 10 minutes from downtown Ruidoso for shopping, entertainment restaurants, and more. 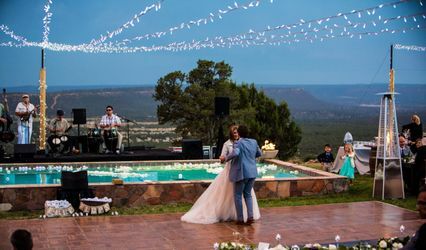 The ranch grounds are meticulously cared for and the property is cultivated to perfectly fit its mountain surroundings. 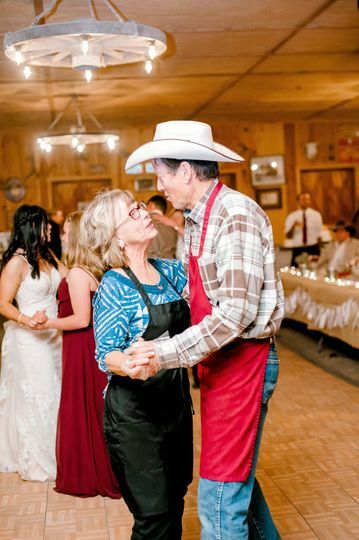 Rustic, old west inspired buildings and a beautiful outdoor landscape make the Flying J Ranch a beautiful and completely unique backdrop for your special day. 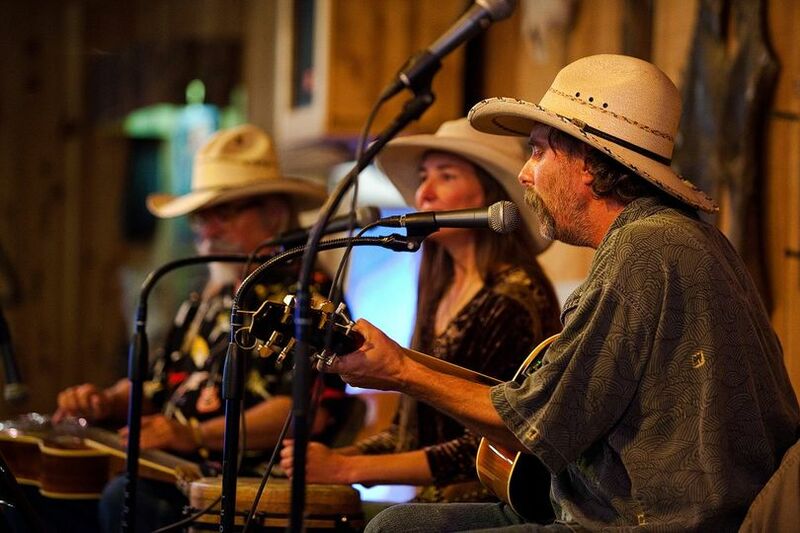 Flying J Ranch offers a range of indoor and outdoor venues on their property. 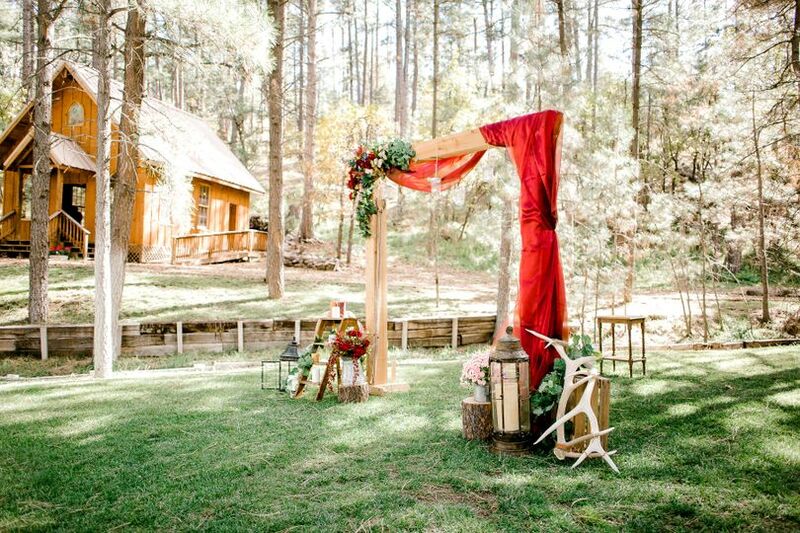 Their rustic barns and buildings are available as well as well-maintained lawn areas surrounded by trees, gardens and walking paths. 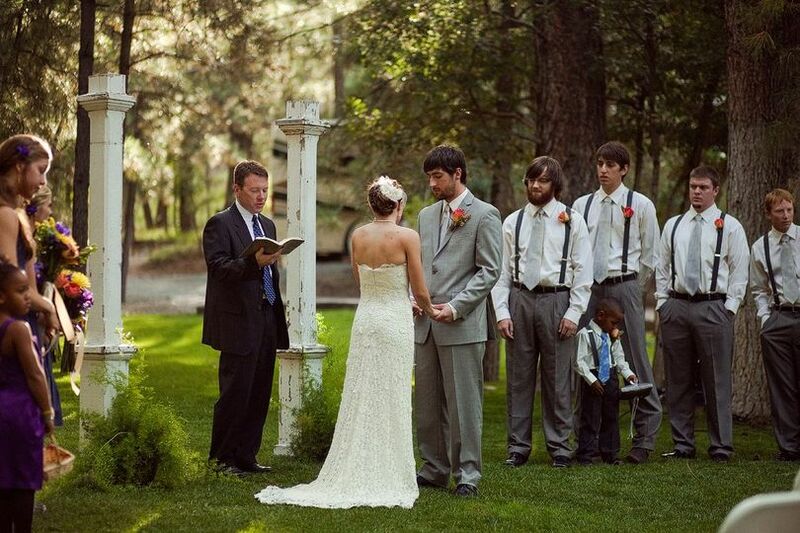 The Chapel and Meadow are beautiful options for your ceremony. 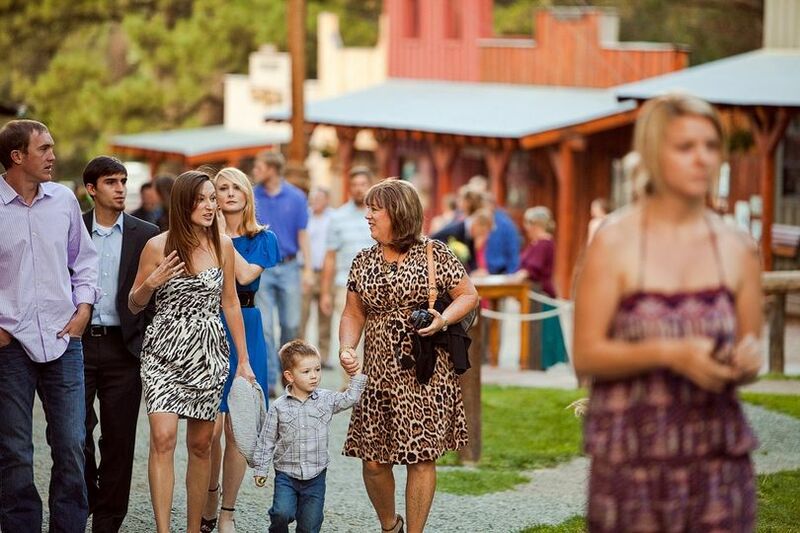 For your reception, the Old West Opera House is decorated in the spirit of the old west and makes an unforgettable space for up to 600 guests. 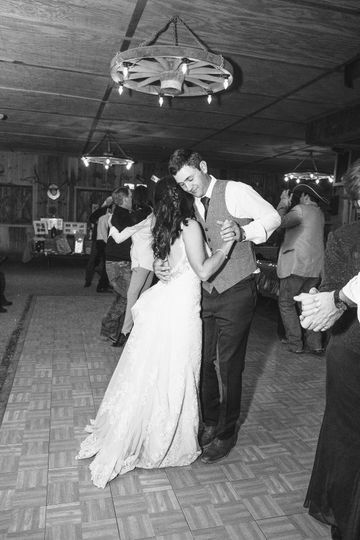 They can host your rehearsal dinner, ceremony, reception, engagement party, showers and other wedding event. 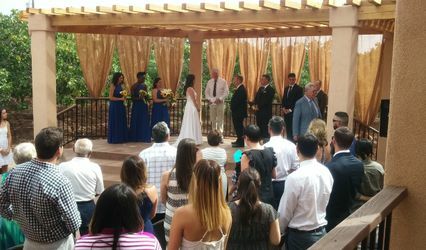 They offer all-inclusive packages, catering services, event planners, lighting, sound, outside vendors, chairs, china, flatware, linens, tables and set up. 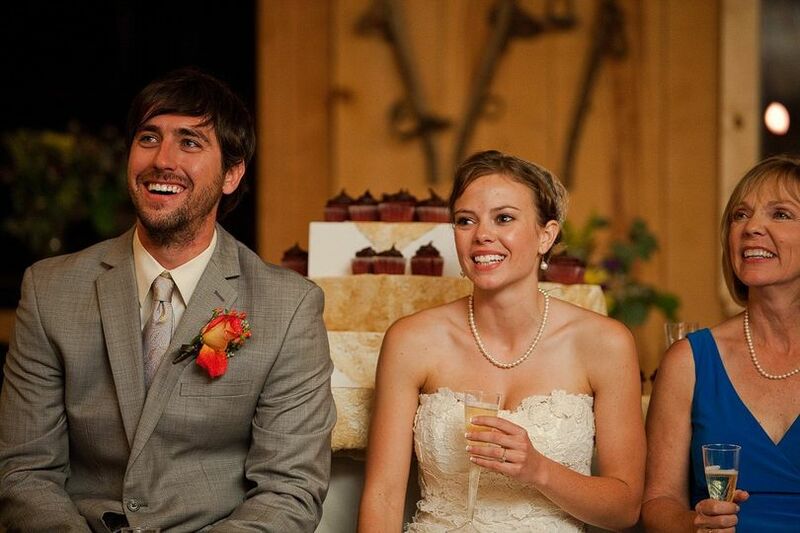 Their team works with you to arrange all your custom details for your venue, menus and more.